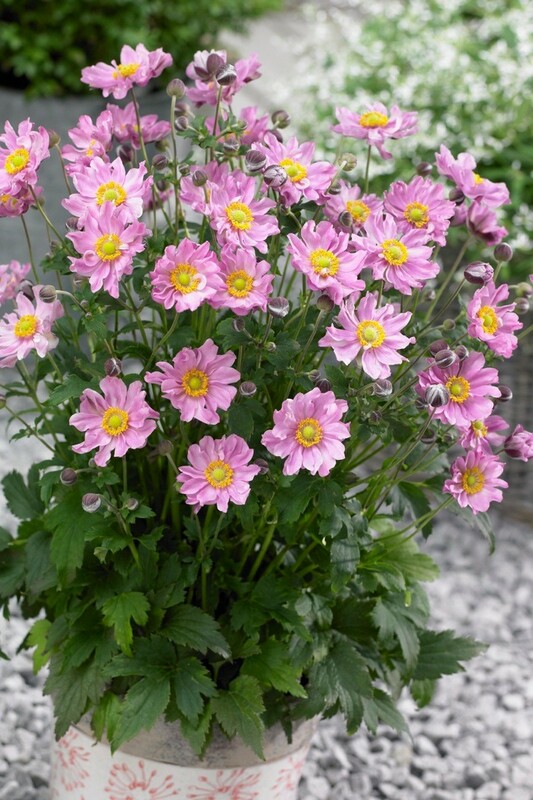 Double layered, bubblegum pink blooms cover Anemone Pocahontas from mid-late summer onwards, providing a welcome and vivid splash of autumnal colour. 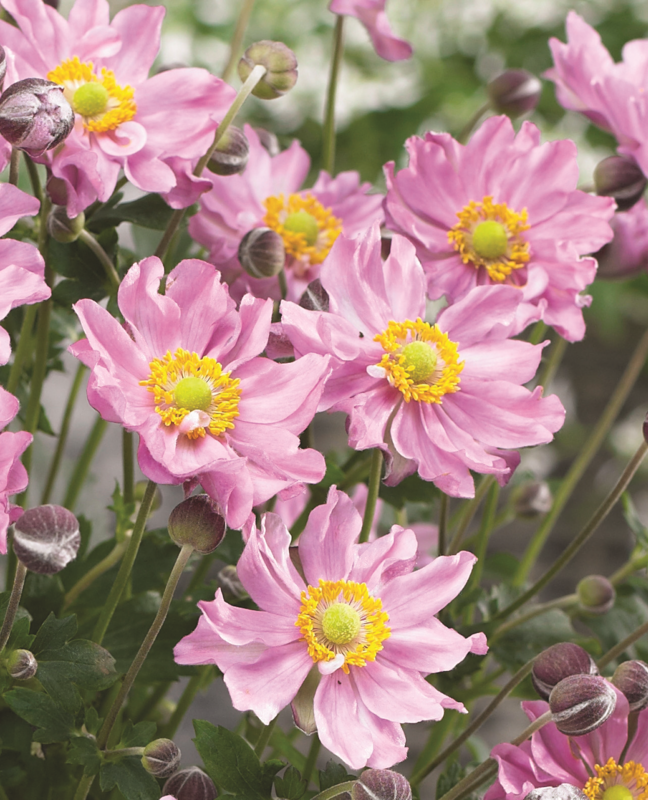 Anemones are perfect for perennial borders and containers, especially if you are lacking colour and brightness later in the year. 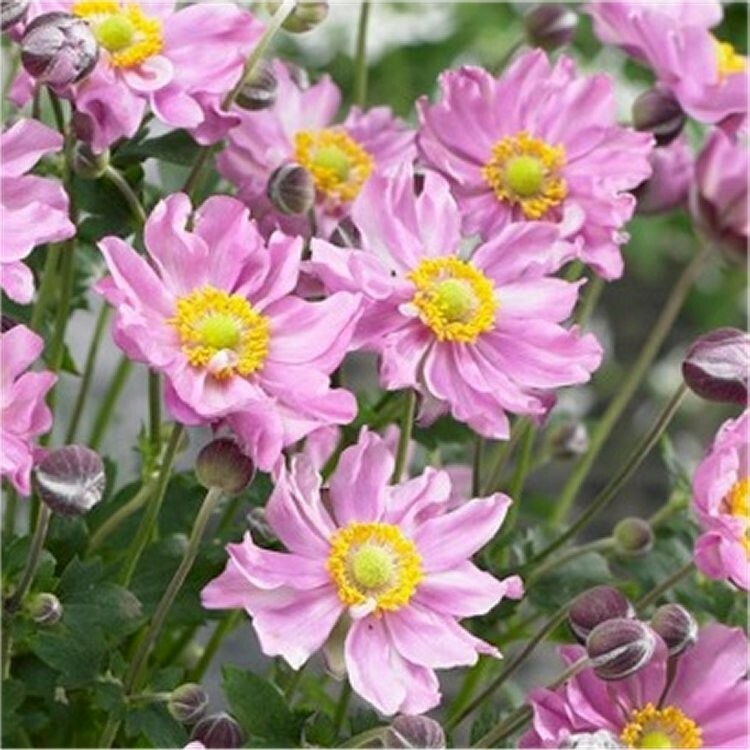 Japanese Anemones are easy to grow, trouble free plants - Pocahontas is a compact, well-behaved beauty, slug and snail resistant, nor fussy on soil conditions, it will thrive planted in full sun or partial shade. 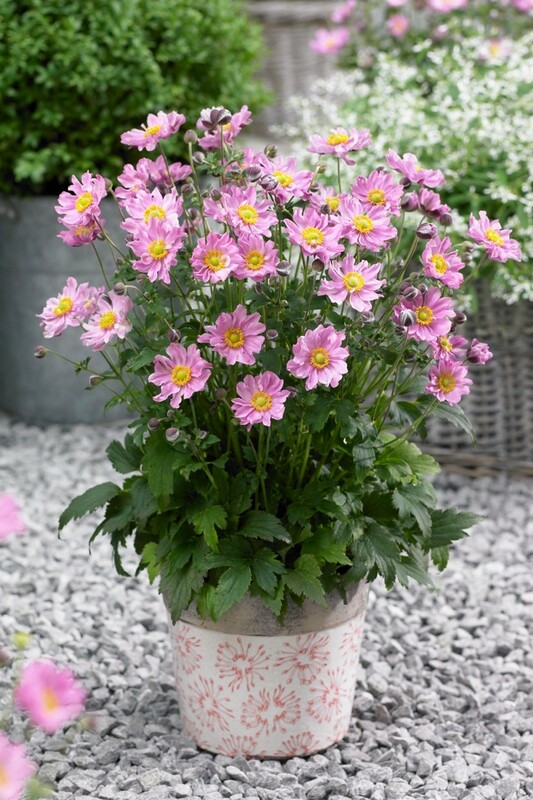 Forming a nice clump that increases and improves year on year, the masses of pink flowers are shown off beautifully above the fresh green foliage. After the flowers fade, fluffy seed heads are produced, standing a top strong stems to give interest to the garden from late autumn and into the winter.